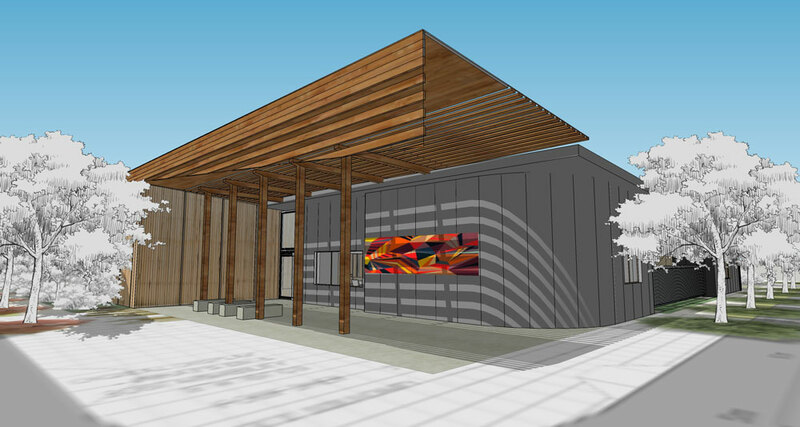 We are excited to announce that site works at the Jordan Springs Community Hub have begun. To mark the beginning of construction we interviewed Tom Singleton, Head of Built Environment, to discuss Davenport Campbell’s approach to design through Human Design Thinking. Tom also gave us some great insights into the use of Cross Laminated Timber (CLT) engineering on the project. CLT is the construction material of the future with significant health, environmental and economic benefits. To find out more check out the full interview on our YouTube channel.